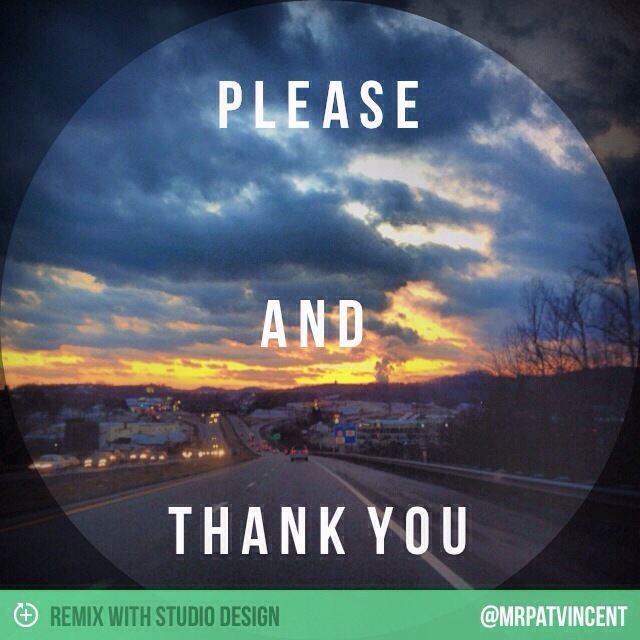 How about we make year 2014, the year of Please and Thank You. Please, Lord, help me get closer to You. Please, Father, give me the Peace that passes all understanding! Thank You, God, for all You’ve done for me. Thank You, Lord, for the Cross and all that it stands for. Thank You, Father, for loving me, for remembering me, and for saving me. I think if we can make 2014 the year of Please and Thank You, we will all have a very blessed year! This entry was posted in Christian and tagged Bible, Christianity, Cross, Denominations, Faith, God, God Bless, God Loves You, God's love, God's Praise Room, Gospel, Heart of David, Holy Spirit, Jesus, Lord, Love, New Year, please, Preach, Religion & Spirituality, Religion and Spirituality, Scripture, spiritfilledlife, spiritualwarfare, thank you, thankful, Worship. Bookmark the permalink.